President Muhammadu Buhari has revealed why he has not heeded the call to change the nation’s service chiefs. He stated that although the performance of the service chiefs may have been disappointing, he (Buhari) will continue to accept responsibility for not removing them. 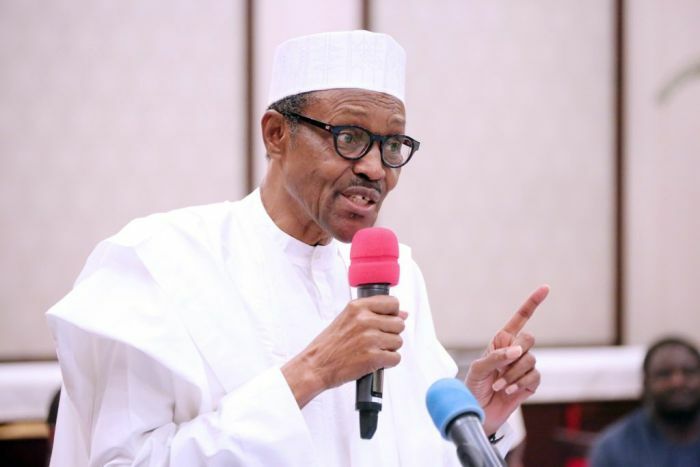 Buhari spoke in an interview aired on Arise TV, adding that he would not make hasty decisions on some issues, having served as military administrator, minister and head of state. He said removing service chiefs in the middle of a fight against insurgency may not be right.